A dog that pursues Hyena(AJANLEKOKO) If God could allow a dog as small as he is to pursue an hyena which is bigger than him then God can allow human beings created in his image to overcome his or her challenges in life..
Adenekan Oladapo (Born 27th of November 1986) popularly known by his stage name “AJANLEKOKO” is a Nigerian singer, Song writer, Recording Artiste and Stage Performer. This Credo music artiste is from Ogun State. He started singing at the age of 12. 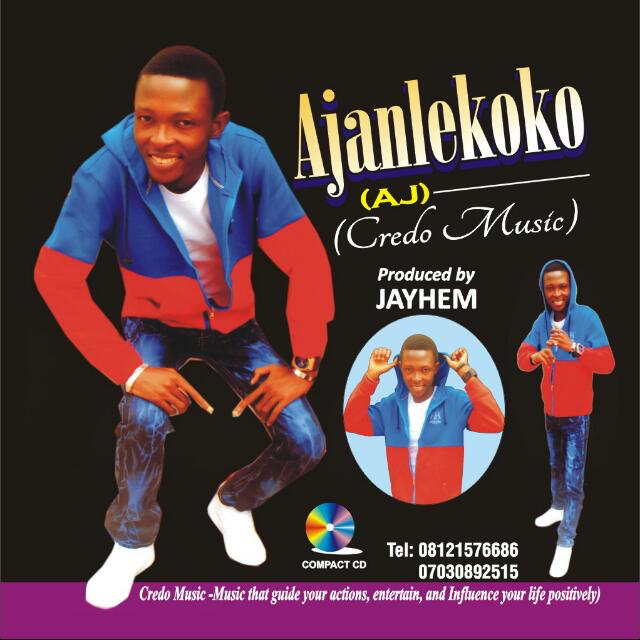 This, “Ajanlekoko, is one out of his twelve songs and is currently working on the video as well as his first album.